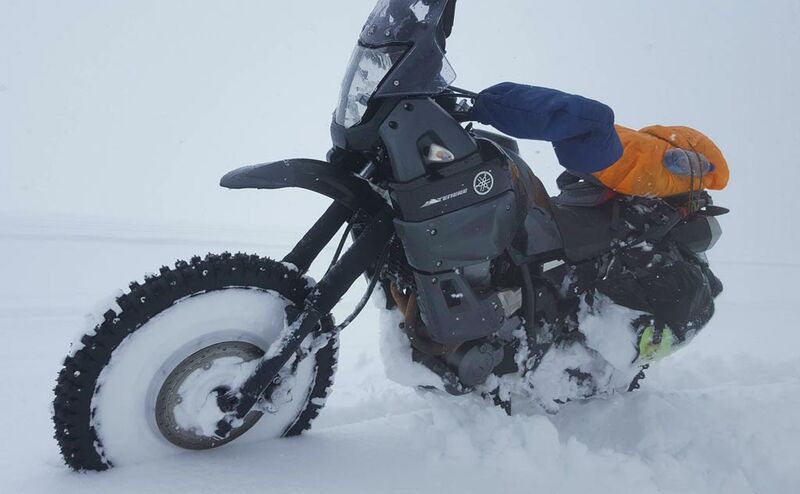 "This Man Is Riding a Motorcycle Across Siberia to the Coldest Inhabited Place on Earth. But Why? An interview with Karolis Mieliauskas about his daring trek across a frozen landscape."